Home › What is an SSL-Certificate › Content site. No forms. Do I need an SSL-certificate for it? As follows from the recommendations of Google, you must be sure to use the SSL-certificate on all Web sites. This gives extra weight to the site in terms of protection. But if the site is made up of only content does not offer any products, entry forms, fields for credit cards, whether to put the SSL-certificate for this site is necessary? Let’s deal with this issue, because it is very hot and very topical lately. 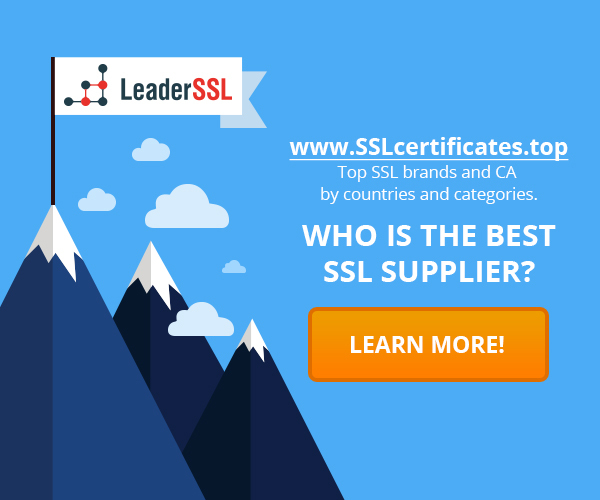 Content sites – and whether it is necessary to spend money to install SSL-certificate? In technical terms, sites consisting entirely of content, do not require the purchase and installation of SSL-certificates. However, there are some features that are important to consider, otherwise you can stay in error. Protecting sites even consist entirely of content, allows to achieve the following advantages. If your site is protected by SSL certificate, you can be sure that no attacker cannot in any way affect the content of your site, like any change it, adjust, etc. You can ensure that your visitors see exactly the content you’ve published. If the site is not protected by SSL-certificate, in many public Wi-Fi networks of your site may be issued with advertising, which, of course, would interfere with visitors. If the site is set to SSL-certificate, no one will change your site without your knowledge. Only you will be able to publish advertisements on request. Naturally, this is only one example, but it may become much more difficult and worse. Therefore it is better to buy SSL-certificate. Authentication of data – an important part of the success for any online business. The site belongs to exactly your company, what could make users. After all, if the company discloses any valuable financial data, shares the secrets of its success, it is important that all of it was going by the company, and not from any third-party sources. There is also a benefit of SSL certificate installation on site in the form of increased security. For this reason, Google began to give additional benefits sites that are available on HTTPS. So the answer is one – of course, SSL-Certificate is an important part of any website, whether it is a personal page, blog or just an information resource. It is necessary to defend it by all means. Why do you need to install an SSL certificate on a site Protect login forms with an SSL certificate What you need to do to protect your site with SSL-certificate? Do I need SSL-certificate for my business or my site?